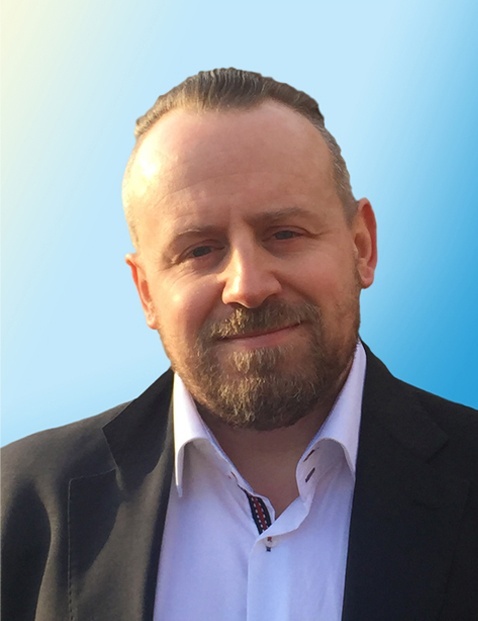 Alex started in the water treatment industry over 19 years ago, as a Water Treatment Technician before becoming a Senior Technician, then Legionella Risk Assessor. He then headed the National Legionella Risk Assessment Team. He has extensive knowledge of ACoP L8 - particularly for healthcare where Alex sits on the Water Safety Group for a large Southern NHS Trust as the principal water hygiene consultant. Alex has invaluable hands-on experience in customer service and support, often sitting with clients in HSE and EHO officer audits to ensure all systems and protocols are in place and advising on the highest standards of water hygiene and microbiological control. Client experience includes Travelodge, NHS University Hospital Southampton & NHS North Bristol, Marks & Spencer’s and many FM / Engineering companies.